If you are purchasing wine from Alberta, please click on the link below to complete your order. I want to order from Alberta. This website has a select offering of winery exclusive wines. Just like a finely balance stock portfolio, putting together a blended wine takes finesse and judgement so that the experience of the whole will be greater than the sum of the individual parts. Our Portfolio is a wine that marries the art and science of winemaking with a blend of Bordeaux varietals. For over a decade, Portfolio has routinely won top accolades from wine competitions and wine critics alike: a proven chart-topper. INSIDER TIP: Blending is a complex art to find the balance between the multitude of dimensions including 100 different barrels of 12 different vineyard blocks across 5 grape varietals. Also known as 'the heartbreak grape' Pinot Noir has been a nice challenge to work with. BC's cooler climate is showcasing Pinot Noir that is world class. We source ours from two stellar high-bluff vineyard sites on the Naramata Bench with heavier silty soils typical of the area. INSIDER TIP: Small Cap release with just 384 cases produced. Making a well-balanced Chardonnay is a challenge that requires both a level of judgment and restraint to fully showcase the fruit characteristics, together with fullness and finesse. INSIDER TIP: One of our Small Cap wines, with a limited production of 312 cases. As a Limited Edition, we are offering Portfolio 201Magnum 1.5L and Double Magnum 3.0L. Baked plum, red fruits and baking spice rise up from the glass like the TSX in a bull market. 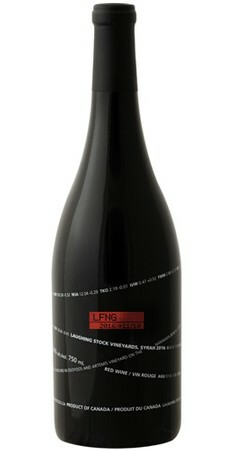 On the palette this wine is lively and powerful with fresh tobacco leaves, vanilla brioche, and cherry on the finish. 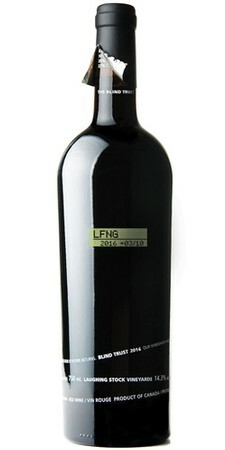 This elegant blend has round tannins and a long finish with lots of aging potential. It is approachable now but could cellar for a decade. As a Limited Edition, we are offering Portfolio 2016, our signature bordeaux-style blend in larger format Double Magnum. DOUBLE MAGNUM 3L - Also Available in a 1.5 L Magnum. 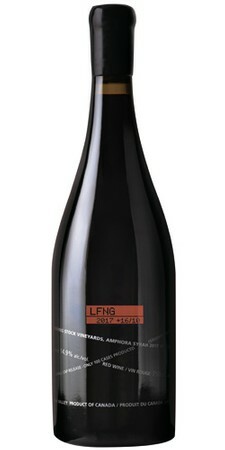 This Small Cap release of only 100 cases, is a tribute to how wine was made in ancient times. Using a hands-off winemaking approach, this is our 5th year of working with the two 500L terracotta clay Amphorae. 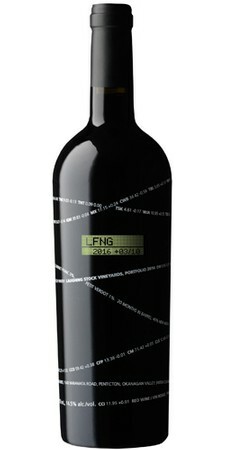 The result is a wine that challenges you to define it to a specific region or style. INSIDER TIP: Originally used in ancient Greek & Roman days, this approach embodies the artisan desire to make wines more naturally with wild ferments and minimal intervention. As a Limited Edition, we are offering Portfolio 2016, our signature bordeaux-style blend in a 1.5 L Magnum in a wooden Collector Box. SINGLE MAGNUM 1.5L BOX SET - Also Available in larger format Double Magnum. Diversify your wine selection for gifts for clients, friends or employees. 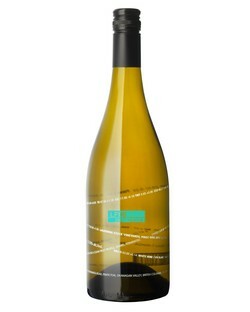 Diversify your wine selection for gifts for clients, friends or employees with this 6 bottle Diversified Collector's Box. Enjoy a 6 bottle collection of Portfolio 2016 - our flagship Bordeaux style blend. Beautifully packaged in a wooden box. Perfect as a gift for a wine collector (... or for yourself). Viognier grows at our Perfect Hedge Vineyard in Osoyoos. An hour south of the Naramata Bench winery site, this vineyard is hotter and provides the extra heat units that Viognier requires to ripen fully. 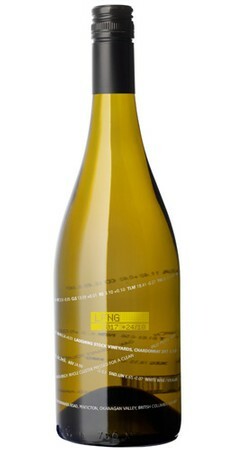 Viognier is a unique white varietal combining the weightiness on the palate of Chardonnay and the amazing floral aromatics of Gewürztraminer. INSIDER TIP: The trick with Viognier is to get optimal ripeness without losing acidity, thus we combine two separate pick dates. 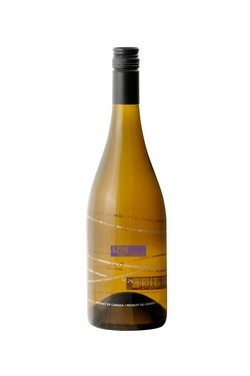 Pinot Gris is one of the darling varietals of the Okanagan Valley. 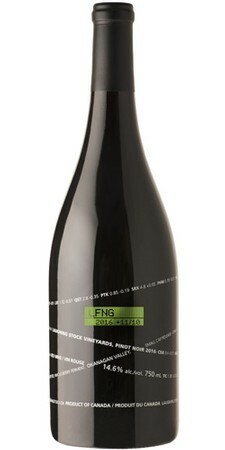 It ripens easily and consistently produces an enjoyable, fruit forward yet food friendly wine. INSIDER TIP: Partially fermented in a concrete egg creates amazing mouthfeel and texture. A blind trust is a financial trust in which the executors have full discretion over the assets, and the trust beneficiaries have no knowledge of the holdings of the trust. In this case, our Blind Trust is a wine in which the winemaker has full discretion over the blend, so you’ll just have to trust us. The Blind Trust is the second label of our big Bordeaux inspired blends. It’s robust taste profile and affordable pricing make it a solid investment. INSIDER TIP: Blind taste the Blind Trust and try to guess the varietals before disclosing the assets which are kept under wrap and seal of the capsule. Syrah has become a powerful varietal for BC winegrowers, both in terms of its success in growing well in the south Okanagan, and for what it has been delivering in the glass. 100% estate grown on our Perfect Hedge vineyard in Osoyoos, the style is inspired by Cote Rotie in Northern Rhone, blending 95% Syrah with 5% Viognier. This classic technique gives the nose a floral lift and softens the pepper note ever so slightly. Watch our video on why we invested in BC Syrah. INSIDER TIP - 22% of this wine is not just aged, but also fermented in French oak puncheons, which imparts silky tannins and a lush roundness to the Syrah. Trophy for Best Syrah/Shiraz in the Six Nations Wine Challenge. First time a Canadian winery has won in the 16 years of competition. Do you live in ALBERTA? I live in Alberta - take me there.